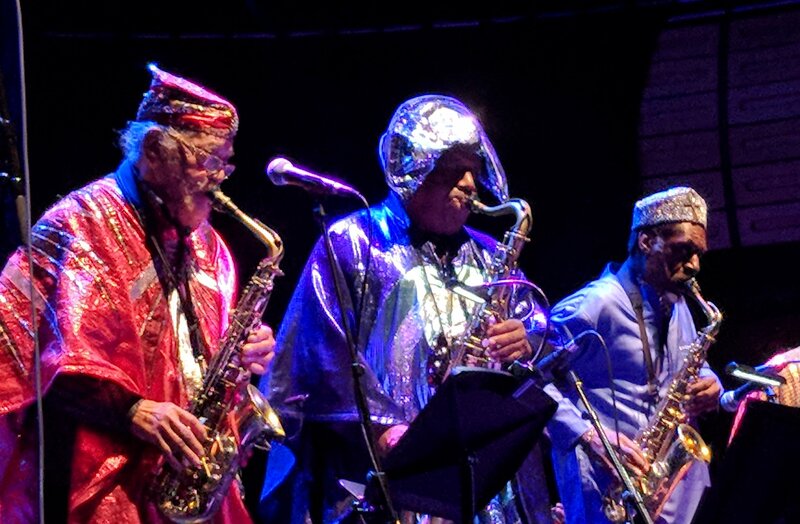 I can’t remember who first introduced me to the music of the late great Sun Ra but whoever it was I am eternally grateful to them. 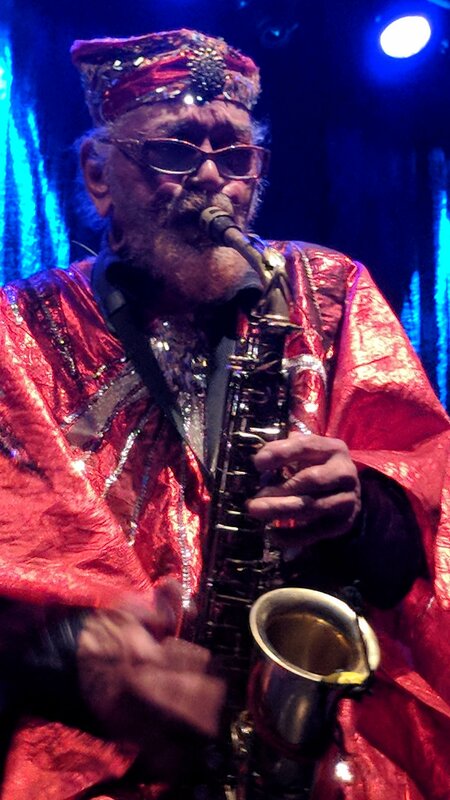 A few years ago I discovered that the Arkestra was still going under the leadership of saxophonist Marshall Allen and since then I’ve been wanting to see them especially after hearing glowing reports from my friends who’d been. 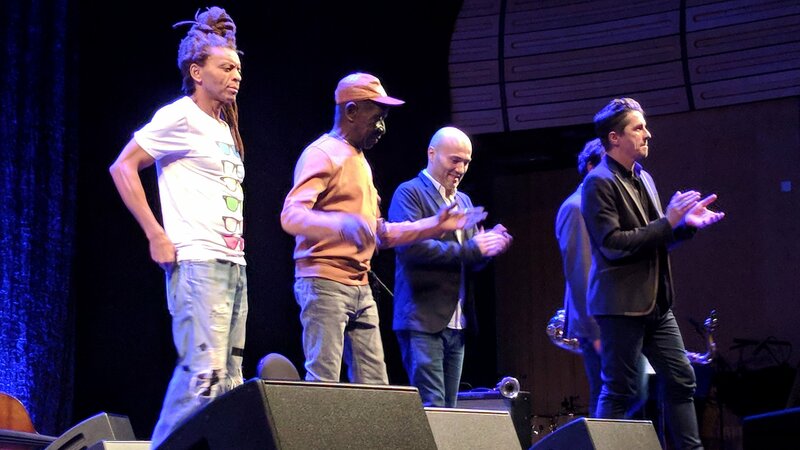 They’d played in Leeds a few months ago but I couldn’t go and I was still kicking myself for not realising that they were playing at Café Oto in London one night while I was sitting bored on my own in a hotel in Camden Town. 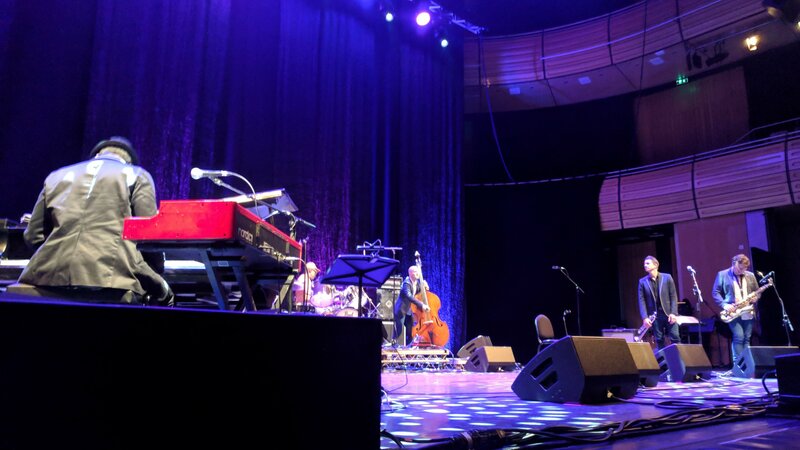 So I was over the moon when I found out that they were playing at the Sage, despite my reservations about that particular venue, as part of the Gateshead International Jazz festival. The only problem was when I checked the dates it dawned on me that it was the night before we were going to see Sarah Millican which itself was the night before we were going on holiday. I was sure if it was going to be possible to go but in the end I just couldn’t miss it and thankfully Sarah knew how much I wanted to see them. I was pleased to see that there were still some front row tickets available albeit off to one side so I purchased what I thought was the best of them! The problem with gigs in Newcastle on a week night is that either I have to stay around after work till it starts or head home to virtually turn straight around and head back again. The latter option wasn’t really possible this time as the start time was 7pm and as it was showing a finish time of 10pm it sounded like the two support acts weren’t going to be playing for long so I thought I’d head straight to the venue perhaps getting something to eat on the way. 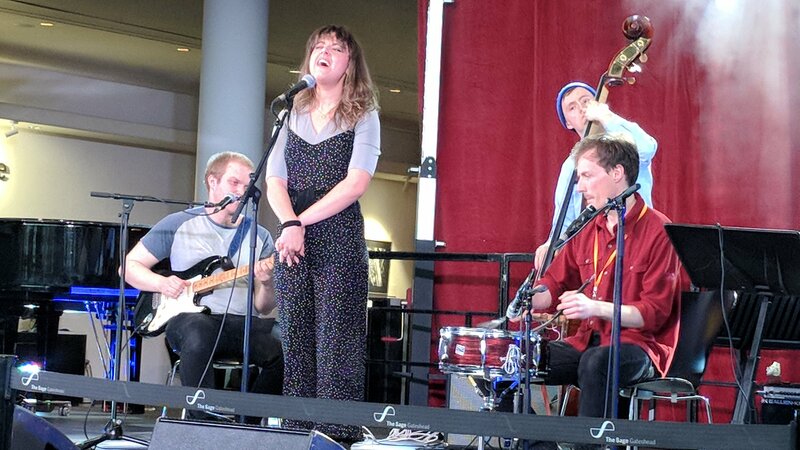 In the end I didn’t find anything to eat as I walked from where I parked the car to the venue so I decided to settle for a pint of beer from the Wylam Brewery and sitting watching a band called Tiptoe who were performing for free in the foyer. 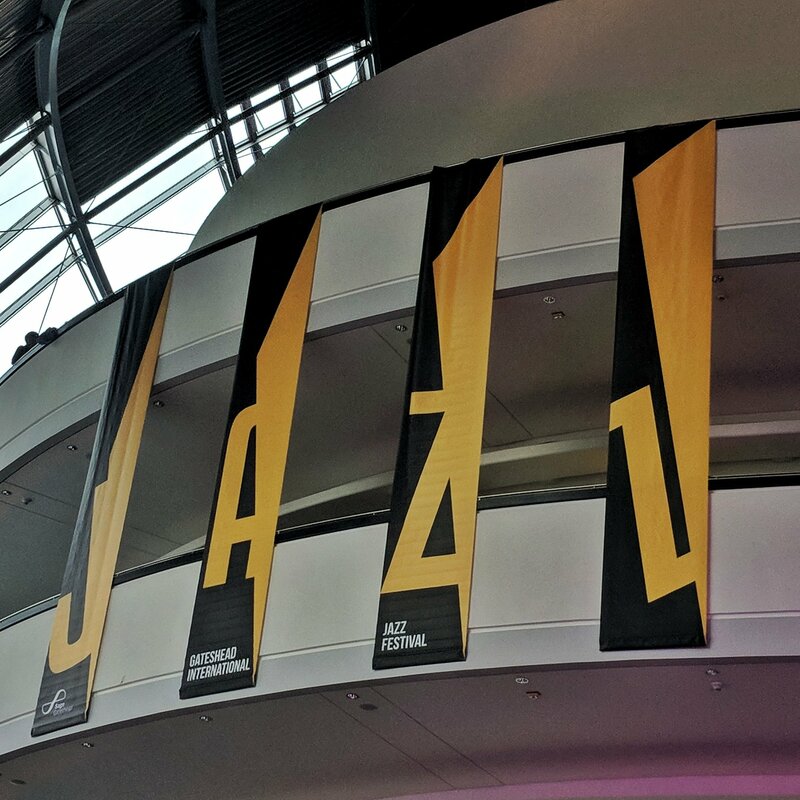 One of the things that I don’t like about the Sage is that although the performance spaces are ok the communal spaces are quite bland and even though today there are stalls and a performance area it still lacks any atmosphere. I watched all of Tiptoe”s set but they didn’t do a lot for me. I liked the singers voice and the trumpet player but the bassist only seemed to know one riff and I don’t remember the guitarist at all! After they’d finished it was time to go inside the hall. My seat in the front row came with it’s own speaker on the stage in front of me! The keyboards were pretty much above me but I still had a good view of the centre area of the stage. 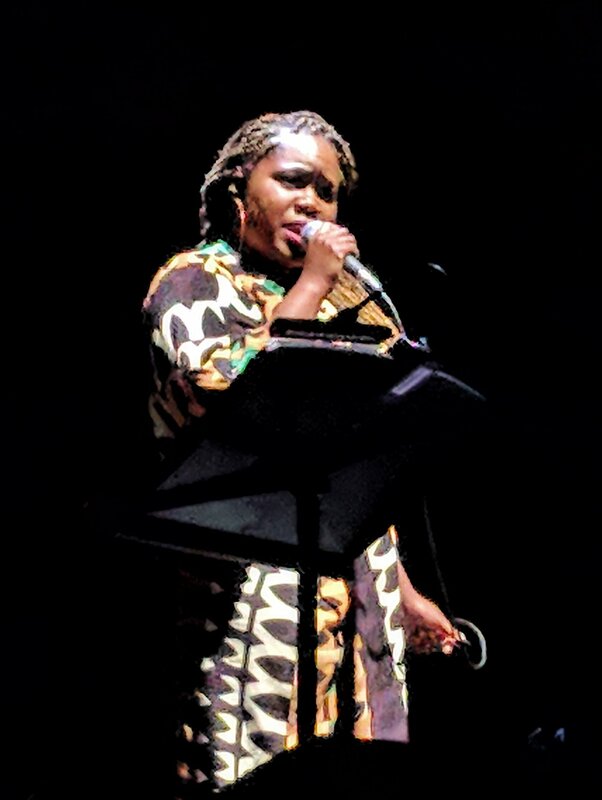 The first act was a singer called Zara McFarlane and again not really my thing. I was reminded of a conversation I once had with my dad where I told him that I was listening to jazz more than any other genre and I reckon this would have been what he thought I meant. She did have a very good voice though and the pianist and sax player excelled! She played for much longer than I was expecting and working on the published times I started to wonder if the second band would come straight on but as they finished the stage crew came on and started to move the drums. During the interval I was suddenly accosted by someone I knew. It’s weird but this is the third time I’ve met someone I’ve known at a gig here but the one I thought I would have known someone at due to how Deadheads I know was the only one I didn’t! 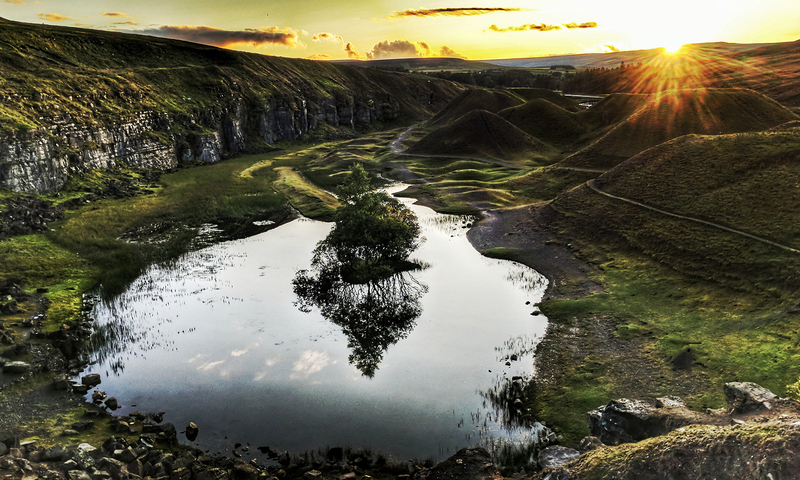 The person I met was a musician I know mostly from online but have met once before at the Leigh Folk Festival. He was meant to be appearing in Morpeth tomorrow but an injury to his shoulder made him pull out. 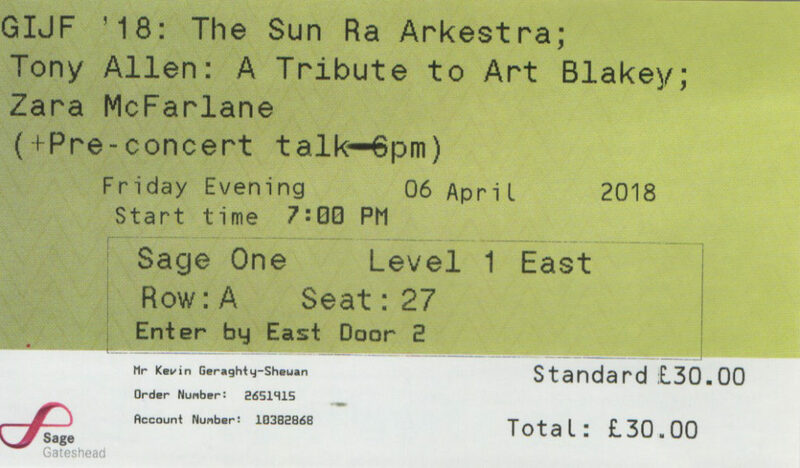 The next act was Tony Allen”s tribute to Art Blakey and straight away I noticed a problem. 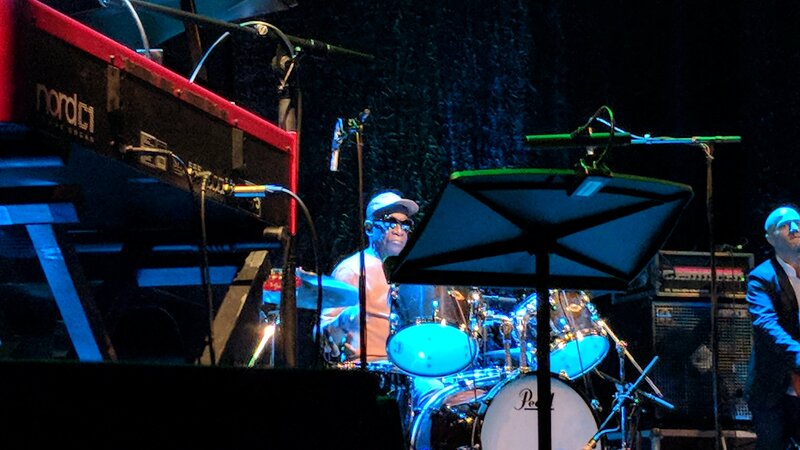 Tony Allen is a drummer and my view of him was severely restricted by a music stand which had been moved aside during the change over, I wouldn’t mind but no one was actually using it! The music was good though and I managed to get into a position where I could see him which is more than I could with the guitar player who was behind the keyboard and all I could see of him was one hand on the neck of his instrument! The band were arranged in a semicircle which left the centre of the stage looking rather empty. At one point Tony Allen decided to talk to the audience and bless him I don’t think his English is that good because he kept explaining why he wasn’t saying thank you after each tune. 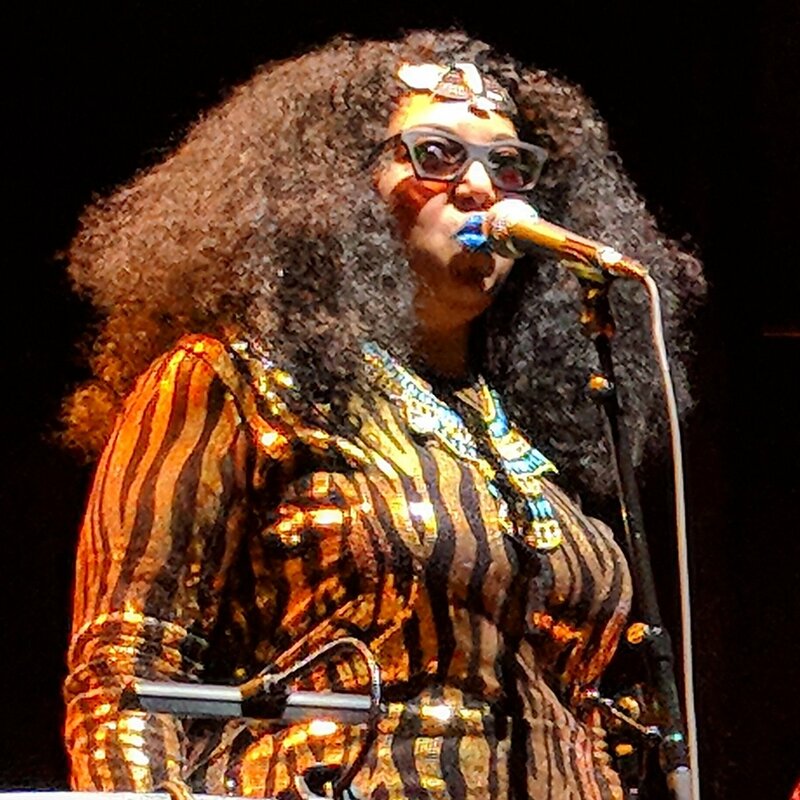 After about the third time the keyboard player turned to the audience and gave us a look! It was gone 9 by the time they finished so I guessed that the published times must have been jazz timings! There was no way it was going to finish at ten! 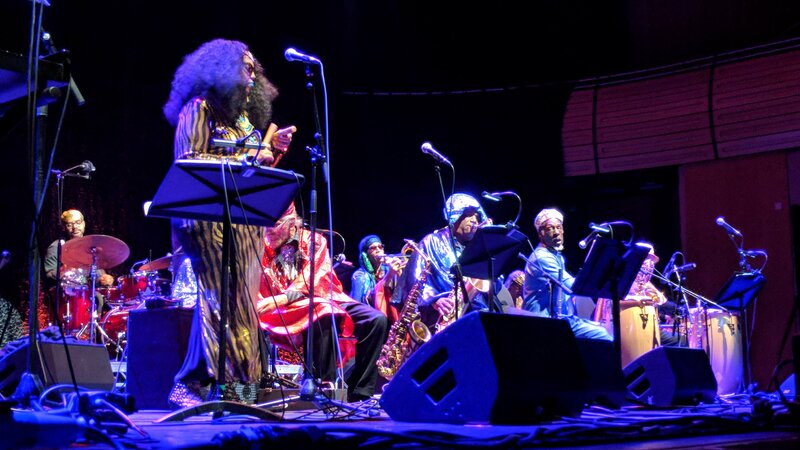 In fact it was 9:40 when the Arkestra took to the stage. 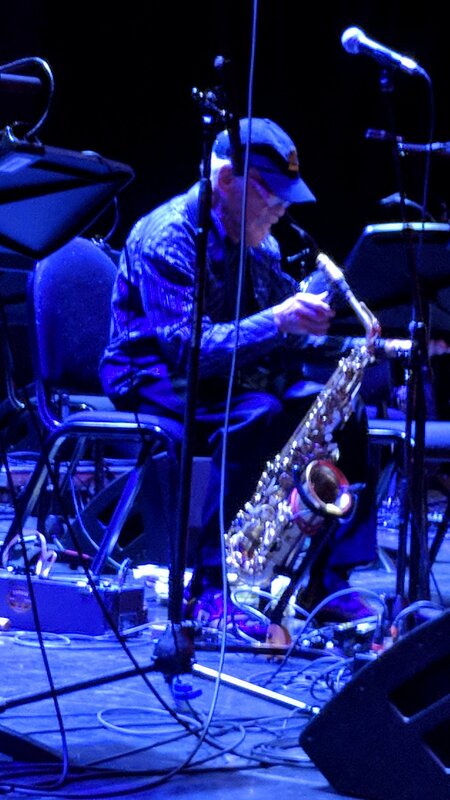 I’d been watching them set up and was quite amused to see Marshall Allen setting up his own kit, seemed odd seeing him without his regalia! A few minutes later the band came on and played some of the most sublime music I have ever witnessed. 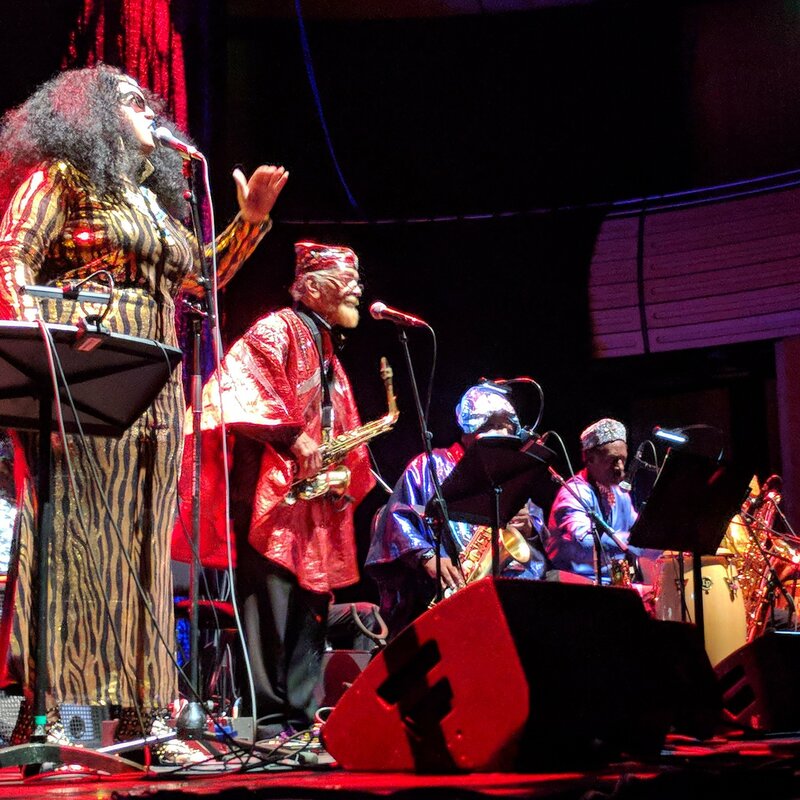 They Arkestra consisted of four saxophones, trumpet, trombone, two percussionists, keyboards, guitar and bass that i could see plus Tara Middleton on vocals. At one point I realised that some of the music was coming from behind me and I turned around to see three of the musicians processing around the auditorium. 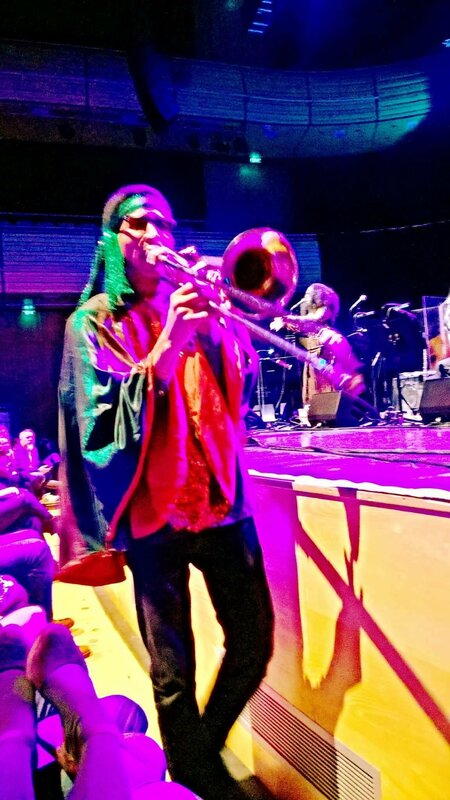 They came right past me in the front row – I loved that! The above picture was taken by my friend as you can see me in the background! I couldn’t have told you any of the track names but according to my friend the set included Saturn, Shadow World, Love in Outer Space, Seductive Fantasy and of course I recognised Space is the place which finished the set.